Spring is a time when many people consider replacing their old gutters. Have you considered a seamless gutter system? Seamless gutters do away with unsightly seams while reducing the possibility of leaks. Seamless design helps maintain the strength and integrity of the gutter system… expansion, contraction, freezing and strong winds have little or no impact on seamless steel gutter systems. They are custom cut “on-site” for an exact fit, blending perfectly with the soffit and fascia of your home, integrating precisely with the existing structure. 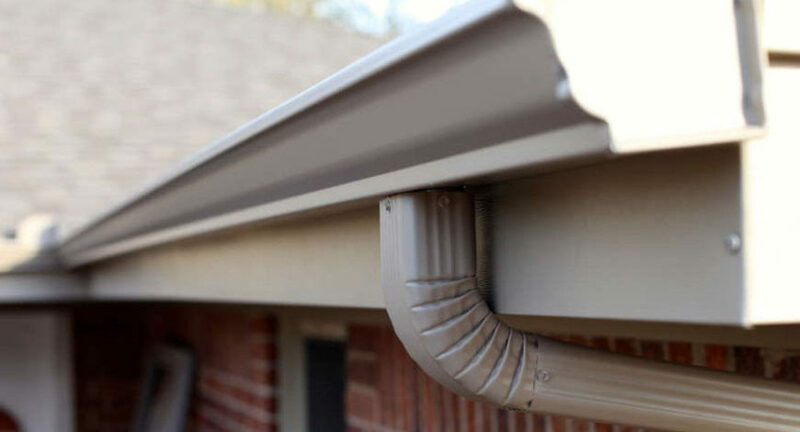 Seamless gutters are typically stronger simply because they do not have miters joining pieces together. The more seams a gutter system has, the higher the potential is for leaks. Since sectional gutters are typically sold and made in lighter materials, they are also less sturdy and more susceptible to damages. Though gutter repair is sometimes performed on gutter systems that are several decades old, in most cases, replacement of aged gutters is a better option. If gutter repair is needed each year or multiple times in a season, chances are that seamless gutter installation is going to give you a system that is far more effective and, with regular cleanings, will be nearly hassle-free. 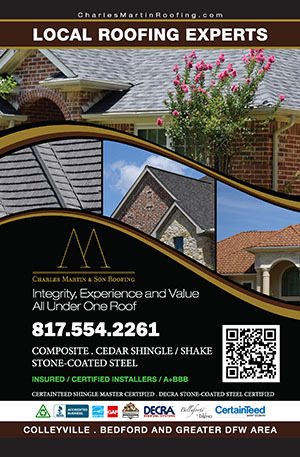 Let Charles Martin & Son Roofing walk you through the process of seamless gutter installation.